In the age of smartphones and Spotify it might seem ironic for vinyl to make a comeback, but let’s face it, everything sounds better on vinyl. This place is crazy cool with a crazy awesome selection. 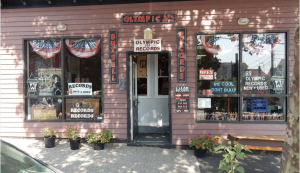 If you have not been here and you love records, it’s about time you head over to Olympic Records. 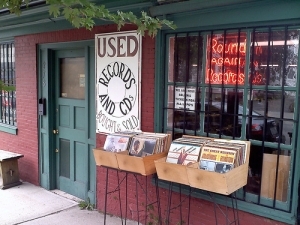 If you want records in incredible condition this store is for you. They are very serious about the condition of their records. What is really cool is they are in the same location they have been since 1979! 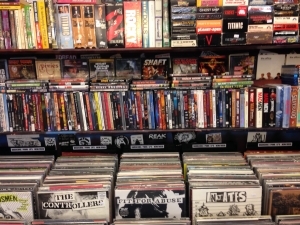 The Armageddon Shop is a one stop shop to pick up records and movies and all sorts of things to fill your nostalgic cravings. 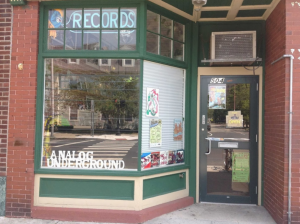 If you want a good variety and records in great condition, look no further than Analog Underground. They have what you are looking for! 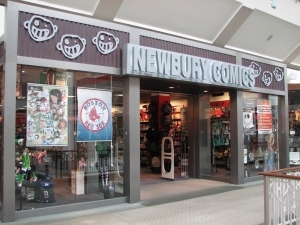 We all know Newbury Comics. 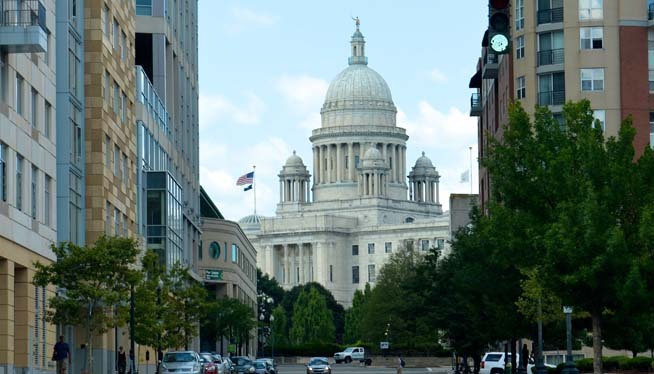 If you have never been inside you have walked by it at the Providence Place Mall. You want records? 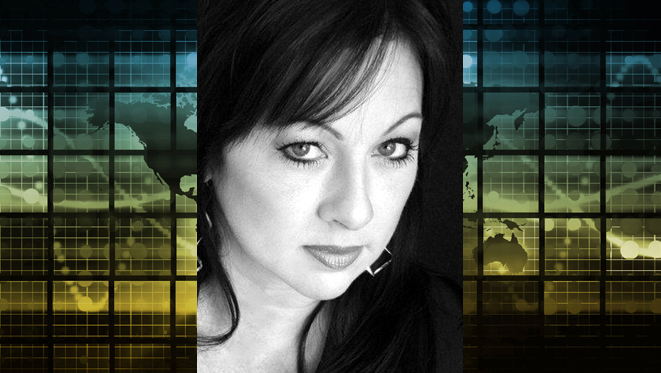 They have brand new records from recent artists to the classic rock, to jazz! 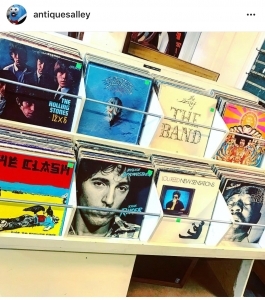 Antiques Alley may be an antiques shop (that literally has everything) but the owner has a passion for records and he has one incredible selection that you MUST check out!